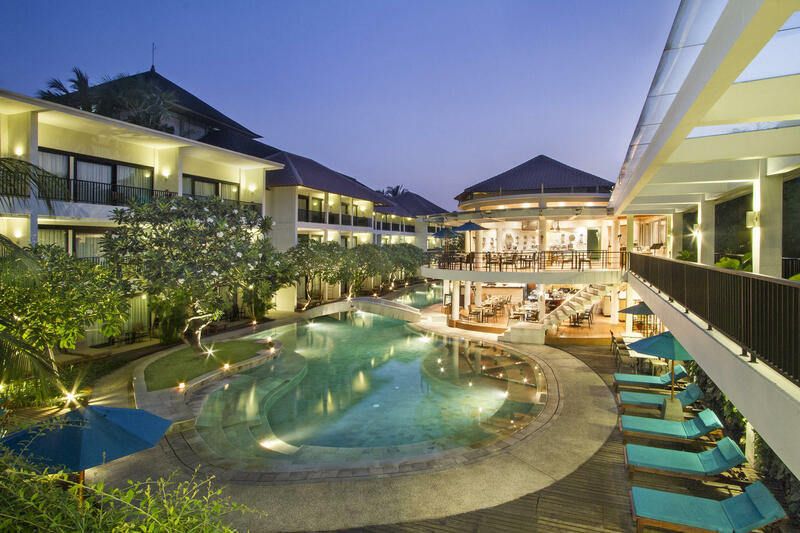 From cool and refreshing swims, to a fully-equipped fitness center and the soothing experience of a treatment at our in-house spa, Away Bali Legian Camakila provides everything you need to enjoy your holiday to the fullest. 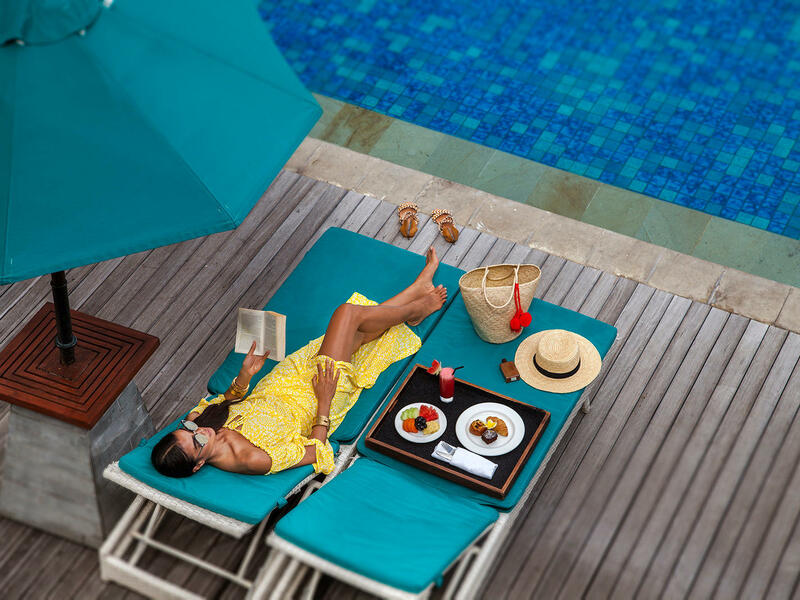 Start off the day as you lounge by the pool in a comfortable sun chair, with a novel in one hand and a glass of orange juice in the other. In the afternoon go jogging on the treadmill in our air-conditioned gym and then reward yourself with an evening massage treatment, using all-natural oils and Balinese relaxation techniques. With so many delightful activities to choose from, you’ll never want to leave.